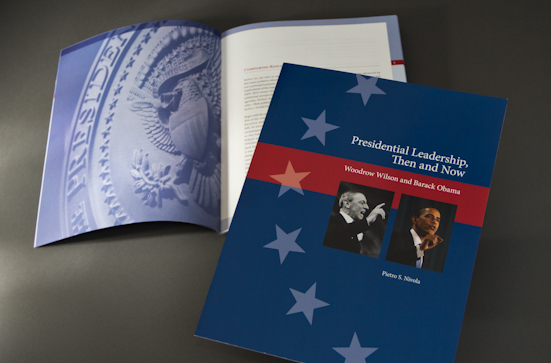 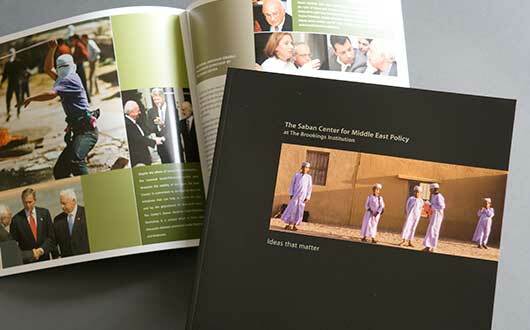 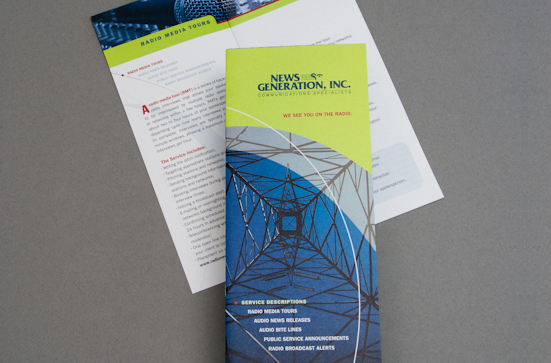 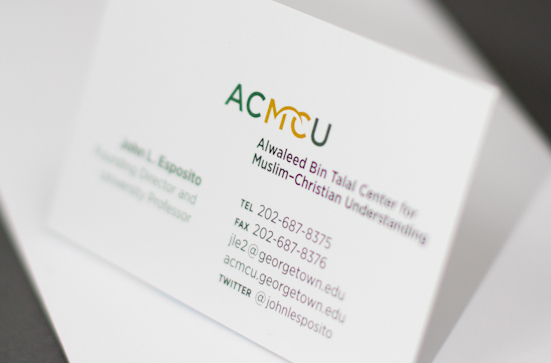 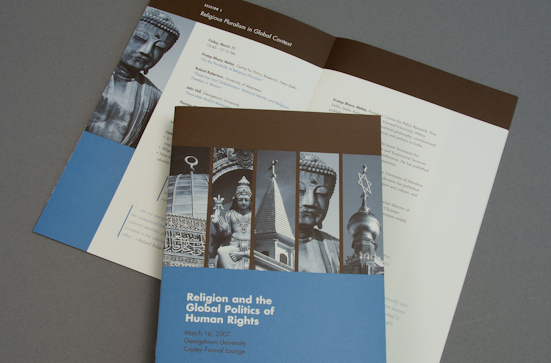 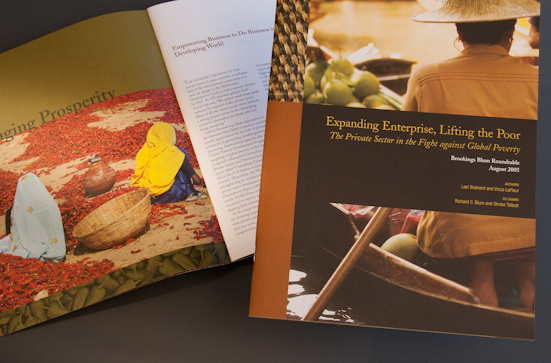 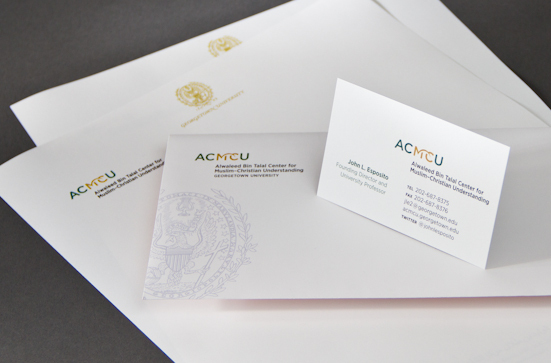 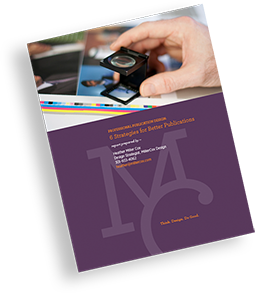 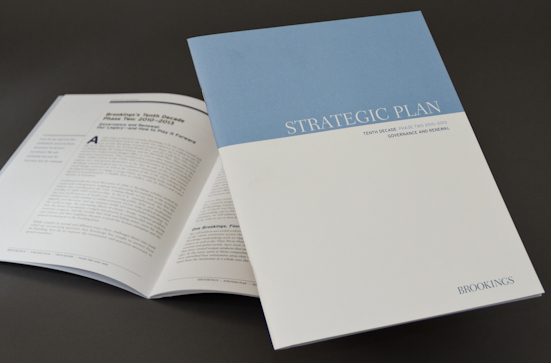 Many centers at Georgetown work with us to create print collateral to inform prospective students, faculty and funders. 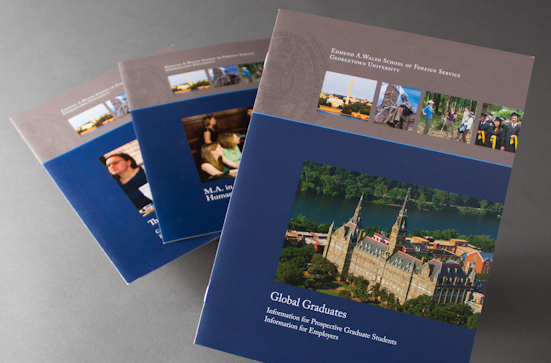 This series was designed to attract and engage prospective graduate students. 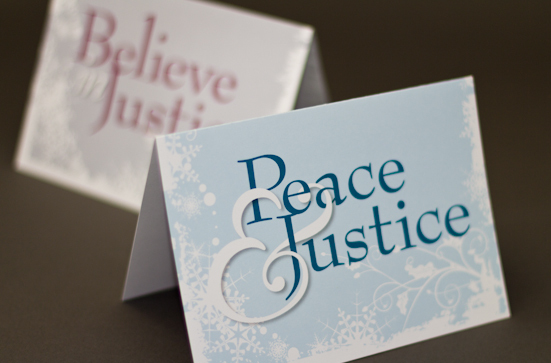 The mission of this organization is equality in justice. 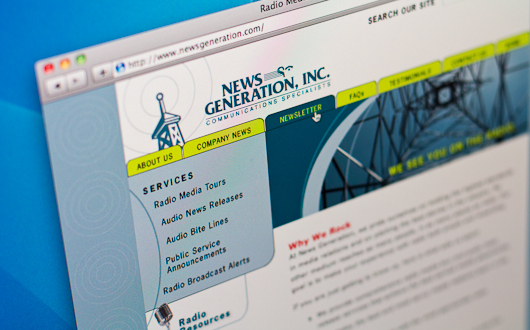 We have helped them fulfill their mission since 2005, when we designed the interface of their web site. 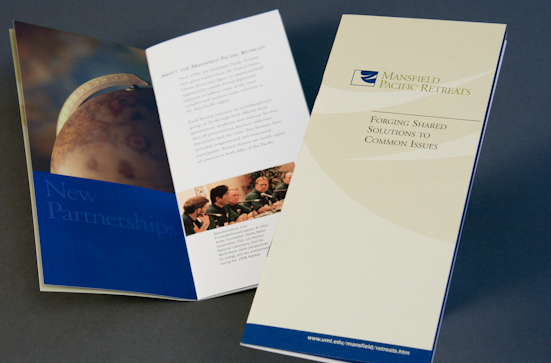 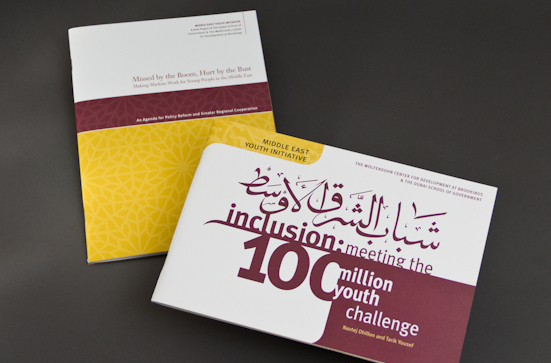 We also work on print publications for them. 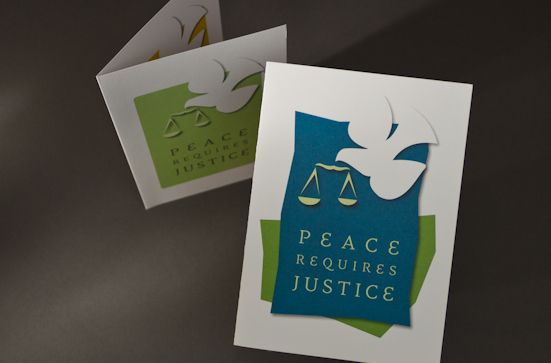 Here is the holiday card we helped them with. 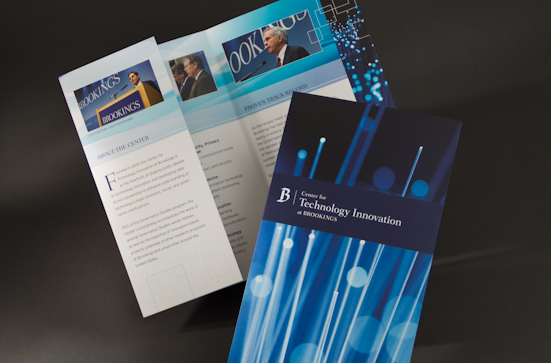 The Brookings Institution calls MillerCox when they need help creating handsome publications to distribute to their donors. 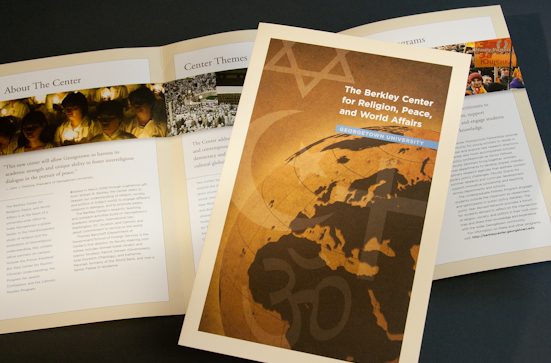 We work with many Centers at Brookings to create evergreen brochures, annual reports, strategic plans, and policy papers. 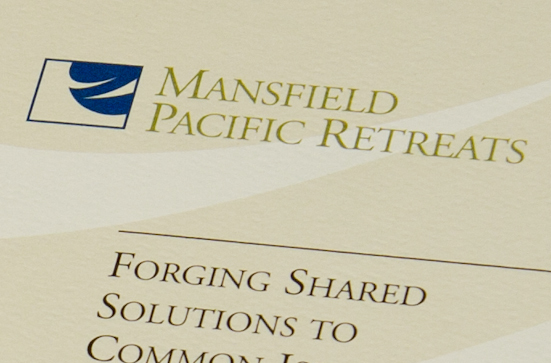 Each is an important tool in attracting and retaining funders. 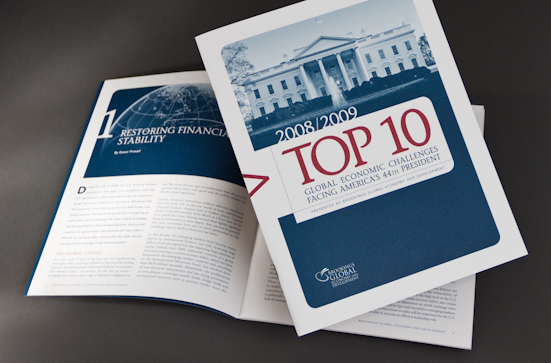 MillerCox has been designing publications for over a decade. 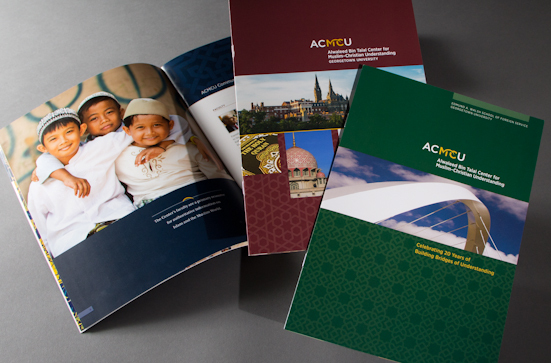 As a core competency, we understand what’s involved with designing an attractive, highly-readable, and visually engaging report, whether it’s aimed at policy makers or a board-of-directors. 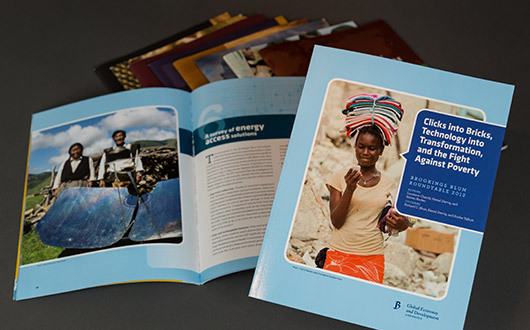 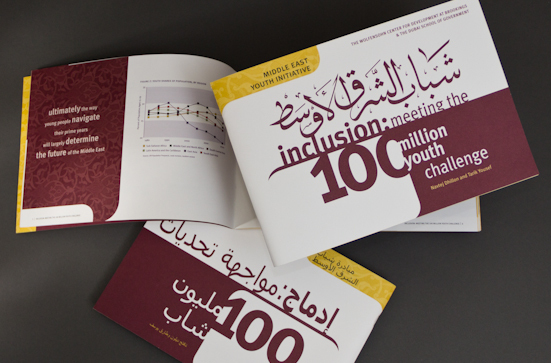 This report was designed for a center at the Brookings Institution in two languages.